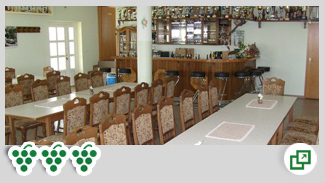 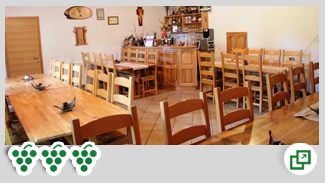 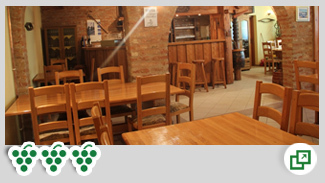 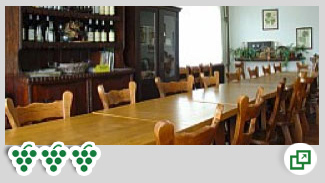 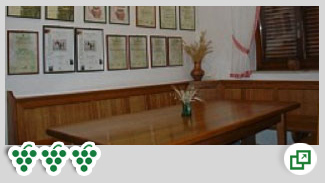 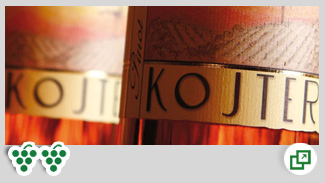 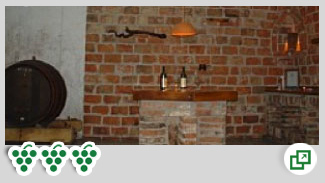 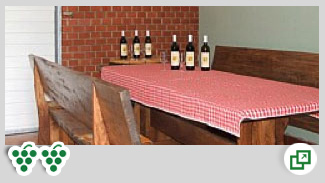 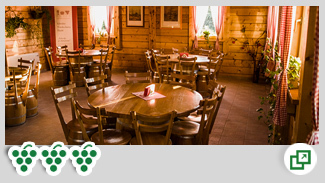 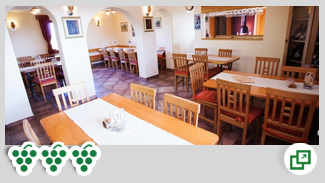 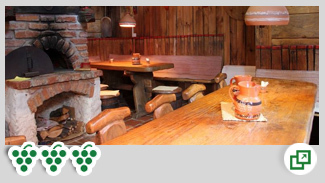 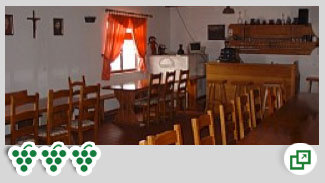 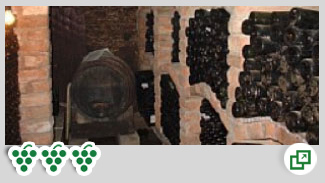 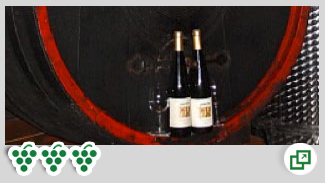 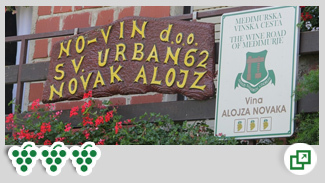 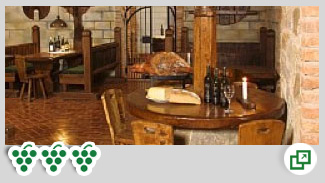 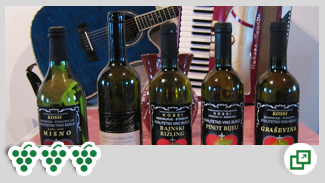 Wines of Međimurje can be tasted in wine tasting houses and cellars placed on Međimurje wine road. 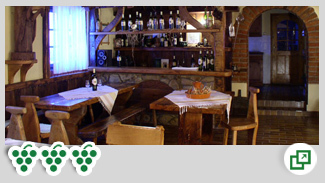 Permanent, with specific taste, color and smell, wines of Štrigova region are seductive, and will fascinate you forever. 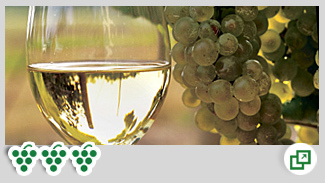 Many times award-winning examples of divine droplet from our region are the white brands such as sauvignon, chardonnay, rhenish riesling, white and pinot gris, traminer, sylvaner, yellos muscat. 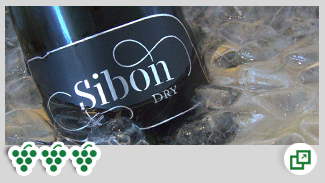 Red wine lovers have to choose from a short list of black pinot and cabernet sauvignon, while rosé wines of all our manufacturers undoubtedly comes to your table after only superficial tasting. 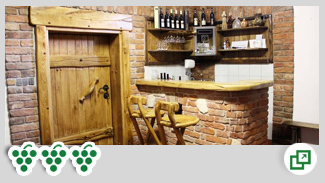 Also, we are not shy when we speak about mixtures which our winemakers compose equisitely, and we are as well proud about high-quality wines and premium predicates from selected harvests and ice wines. 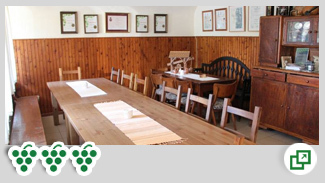 Wine tasting in our tasting houses and wine cellars is guided by experts, complemented by a choice of traditional cold dishes.